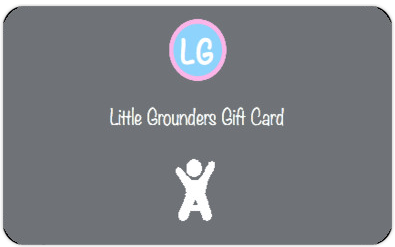 The easiest way to buy someone Little Grounders. 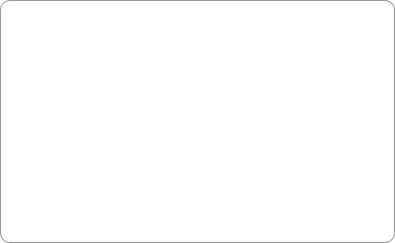 We send it directly to the recipient on your behalf, or we send it to your email and you forward it on. Whatever works best for you.